Low-Salt Starters, Micronutrients, Chelated Solutions, Soil Amendments, and more! 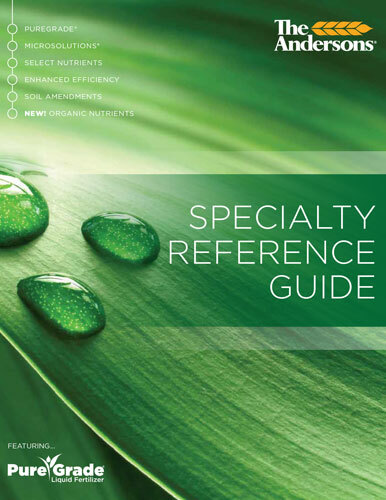 It's all here in our Specialty Reference Guide. Our newest range of professional turf products featuring Contec DG, Foltec, HCU, Humic DG, Black Gypsum DG, SmartPhos DG and more! Our CropCoach web tool makes customized product recommendations based on nutrient deficiencies, helping maximize yield and profit. Visit CropCoach.com today to create your own personalized cropping system. Our wholesale facilities formulate, store, and distribute approximately two million tons of dry and liquid agricultural nutrients through our extensive dealer network. We are Feeding Success™ with customized value-added products and a broad service offering. Our Retail Farm Centers offer an extensive selection of products and services that are vital to successful crop production. Our ag advisors’ expertise, combined with modern technology, provides growers with solutions to maximize crop production and income. 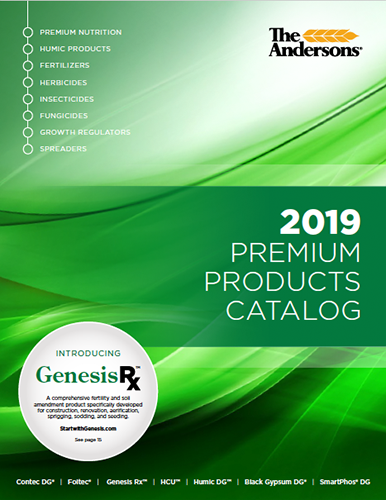 Our considerable experience offering specialty nutrients and formulations to the professional Turf and Ornamental markets, combined with next generation technologies, make us an industry leader. Our corncob and paper based products are sold into the laboratory animal bedding market as part of a complete bedding, nesting and enrichment product offering. Product and packaging services are also provided, including irradiation and sterility testing, and autoclavable and bulk bags. Our corncob based products are sold into industrial markets for use as blast cleaners, polishers, absorbents and carriers. These products are also sold into the oil and gas industry for solidification, stabilization and remediation purposes.